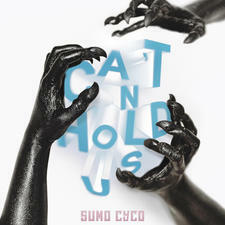 Sumo Cyco is four piece female fronted band out of Toronto, Canada. 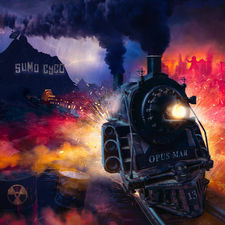 Sumo Cyco released their debut album 'Lost in Cyco City' June 10th 2014. 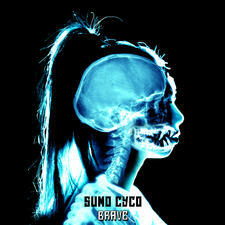 Sumo Cyco has been part of festivals including NXNE, Warped Tour, S.C.E.N.E and Indie Week, taking home the title of Indie Week Canada winners. The band headlined Indie Week Ireland in April 2014 and continued on their 'Lost in the UK'. 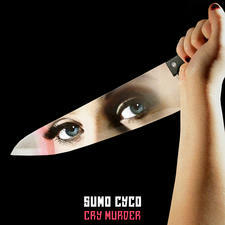 Sumo Cyco has been labeled No Doubt mixed with Rage Against The Machine. 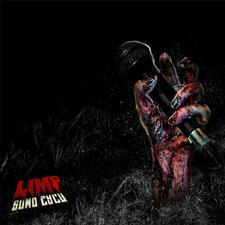 The sound blends heavy metal guitars, with in your face blast beats, dance hall rhythms, and molten lava female vocals topping it off. Their first show was opening for Hollywood Undead to a crowd of a thousand with every last sampler they had snatched off their merch table. 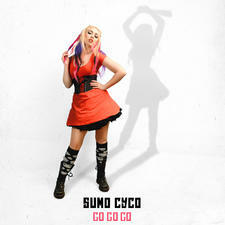 Since then, Sumo Cyco was awarded "Best-Female Fronted" band at the Toronto Independent Music Awards for 2011-2012 and won Indie Week Canada 2013, winning a trip to headline indie Week Ireland 2014. They have been a part of festivals such as Warped Tour, S.C.E.N.E, NXNE three years strong. 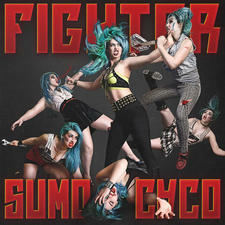 Sumo Cyco has also been able to be direct support for Finger Eleven, Hollerado, Ill Scarlett, to name a few. 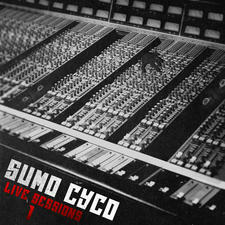 Sumo Cyco has had songs mixed by Canadian pros such as, Jag Tanna (I Mother Earth), Julius Juice Butty (Alexis on Fire) and Matt DeMatteo (Big Wreck). 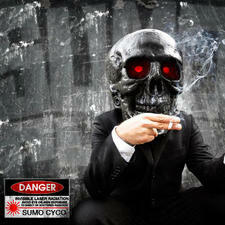 Sumo Cyco's song called Interceptor was featured on youtuber Ray William Johnsons channel with over 5 million views. 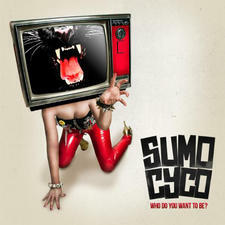 Sumo Cyco takes pride in their brand by creating a strong presence online, and by directing their own music videos and short films. Although they share the love of fusing together music styles from across the board, band founders Skye Sweetnam aka SEVER and Matt Drake aka MD13 couldn't come from more diverse backgrounds. Sweetnam, signed to Capitol Records at the age of fourteen, has worked with names such as Dr. Luke, Max Martin, The Matrix and Tim Armstrong (Rancid). 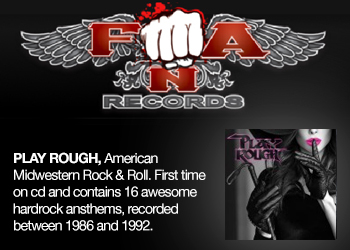 Tim's hit Into Action ft. Sweetnam's voice was the most requested song on KROQ in LA. Drake is behind the mangled riffs and production of the Cyco tracks. 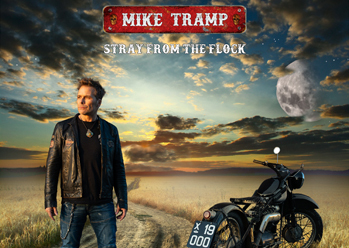 Matt Drake is also known for fronting the critically acclaimed, independent band Dodger based out of Toronto and has worked along side Jag Tanna (I Mother Earth). Sever and MD started writing music together, soon realized they had something hot on their hands and called up Ken THOR Corke (Skye Sweetnam, Kazzer, Red Light King) to play bass and Ryan LEGS Leger on drums (Eveytime I Die, The Salads, Dead and Devine). In 2012, Andy "The Wolf" Joseph has taken over on drums as Legs left on tour with Every Time I Die. 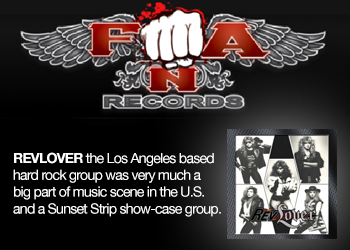 With their combined experience, this band knows the demands of the industry and of the audience. They will deliver. 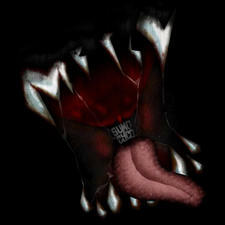 To date, the band has released nine singles and matching music videos to their name, MERCY, takes place in a bright, asylum-like, creepy cartoon prison, LIMP a zombie movie with a twist, INTERCEPTOR a clown murder mystery, DANGER an alien experiment gone hard rock, WHO DO YOU WANT TO BE? a day in the life of a girl with a TV for a head, LOOSE CANNON follows a road-killer on the loose, WHERE DO WE GO? 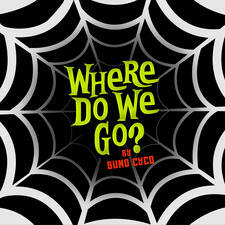 A Halloween night in a haunted house, THE UGLY heavy machinery in an abandoned wasteland and GO GO GO a family of scarecrows having a dinner party. The videos have gained hundreds of thousands of views, each one filled with hot, hard, in your face energy, done on a shoestring budget, and directed and produced by the band. So far the band has done more than most completely independently. 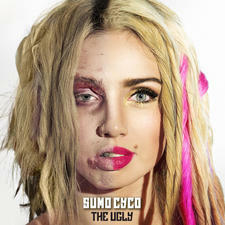 Just emerging on the scene, Sumo Cyco has the potential to become a forerunner in the female fronted rock world. 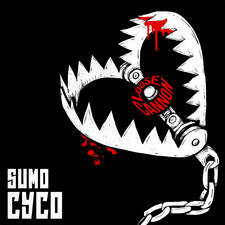 The rampage has begun so hold on, you cannot stop the force that is Sumo Cyco!